Download Our Justice League Review: was the League United in time? Users who like Our Justice League Review: was the League United in time? Users who reposted Our Justice League Review: was the League United in time? 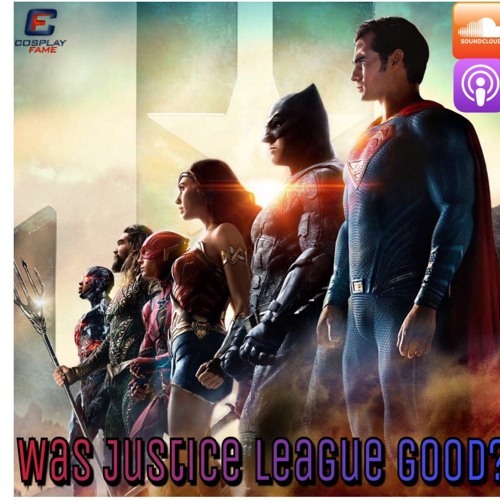 Playlists containing Our Justice League Review: was the League United in time? More tracks like Our Justice League Review: was the League United in time?